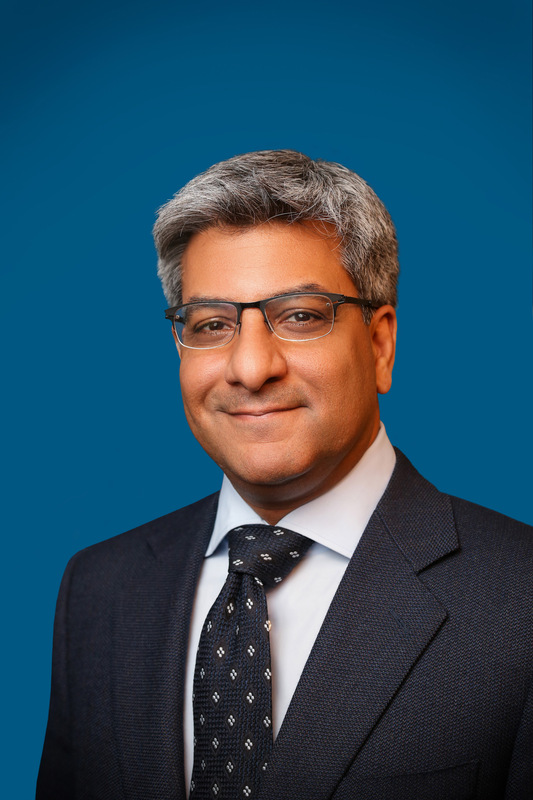 Salman Ahmed is a senior fellow at the Carnegie Endowment for International Peace, where he focuses on the future of U.S. national security strategy and its role in promoting national economic interests. Ahmed has managed complex international security challenges on behalf of the White House, the U.S. Department of State, and the United Nations for the past twenty-five years. Prior to joining Carnegie, Ahmed served as special assistant to the president and senior director for strategic planning on the National Security Council staff at the White House. Under Ahmed’s leadership, the Strategic Planning Directorate led preparation of the 2015 National Security Strategy and facilitated high-level internal deliberations on long-term trends shaping the strategic environment. He partnered with NSC colleagues on the development of policies and strategies on a broad range of issues, from the rebalance to Asia and countering the self-proclaimed Islamic State, to technology and national security. Ahmed also directly supported then secretary of state John Kerry’s negotiations with Russia on Syria between 2013 and 2016. He was the co-chair of the International Ceasefire Task Force in Geneva. Prior to assuming his duties on the National Security Council in July 2013, Ahmed was chief of staff of the United States Mission to the United Nations and senior policy advisor to the United States Permanent Representative to the United Nations. Before joining the U.S. Department of State in 2009, Ahmed served as a visiting professor and research scholar at Princeton University’s Woodrow Wilson School of Public and International Affairs, where he taught graduate-level courses on peacekeeping and post-conflict reconstruction. Prior to teaching at Princeton, he worked for almost fifteen years at the United Nations, including posts as chief of staff for the Head of UN Peacekeeping Operations, secretary of the Panel on UN Peace Operations (“the Brahimi Report”) that put forward sweeping reforms for overhauling the way the UN mounted multi-billion dollar peace operations; co-drafter of the UN Secretary General’s Report on the Fall of Srebrenica that candidly exposed deep failings in the UN’s “Safe Area” policy; and in various other capacities planning and serving in field missions in Iraq (2003, 2004), Afghanistan (2001-2002), Bosnia and Herzegovina (1996-1998), South Africa (1994), and Cambodia (1992-1993). Ahmed holds a master’s degree in international relations from the University of Cambridge, and a bachelor of science in economics from New York University’s Stern School of Business. He is a member of the Council on Foreign Relations.